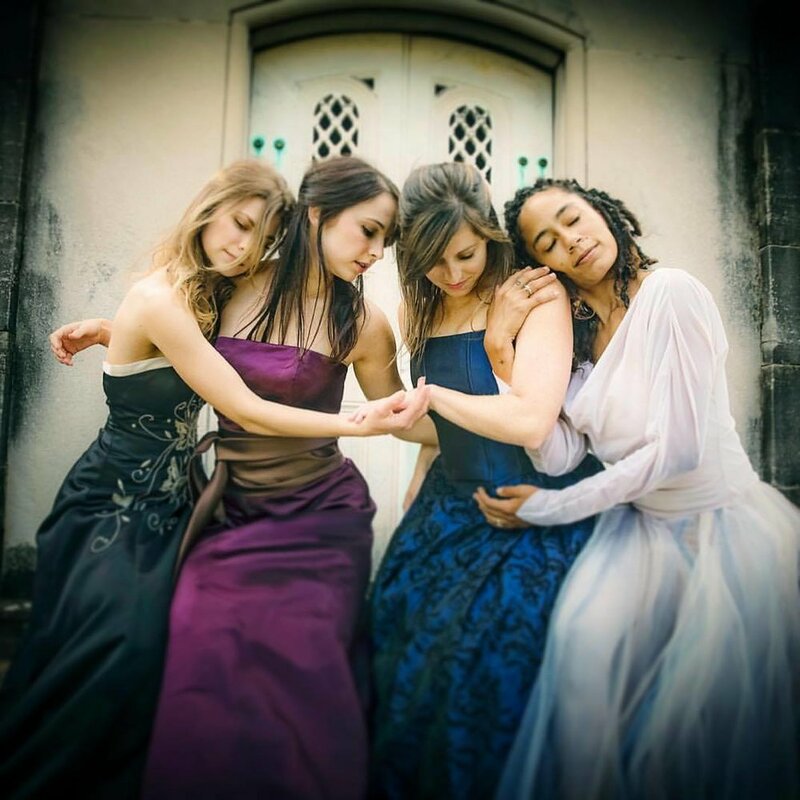 Epiphany inspires and educates performers and audiences alike. 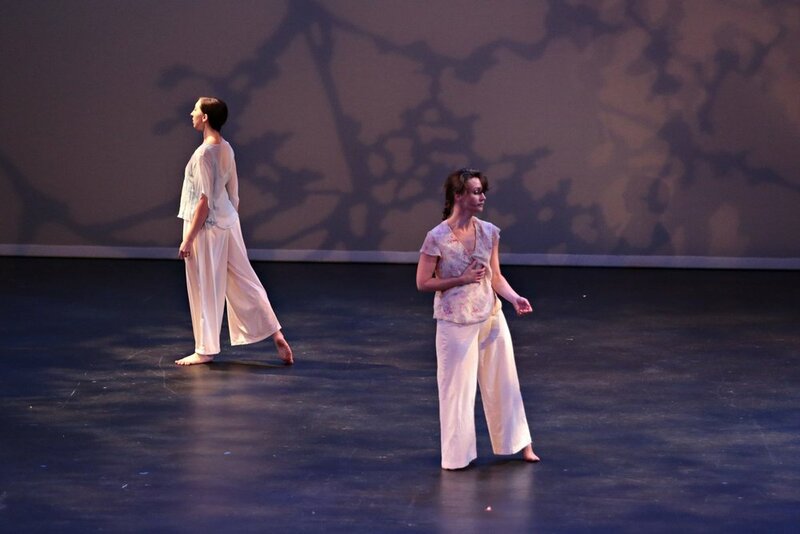 Founded in 1994 by Grete Gryzwana, Epiphany was originally created to express a message of faith through dance. For many years, we partnered with churches and established organizations to create meaningful and inspiring experiences for their audience. In 2014, Lisa Spradley became the Artistic Director after being with the company from its inception. We are now reaching out to the wider community without leaving behind our commitment to meaningful and inspiring work. We want to be a partner in realizing your vision through dance. Lisa has created more than 30 works for the company and has years of experience expressing rather complicated and complex ideas through dance and movement. 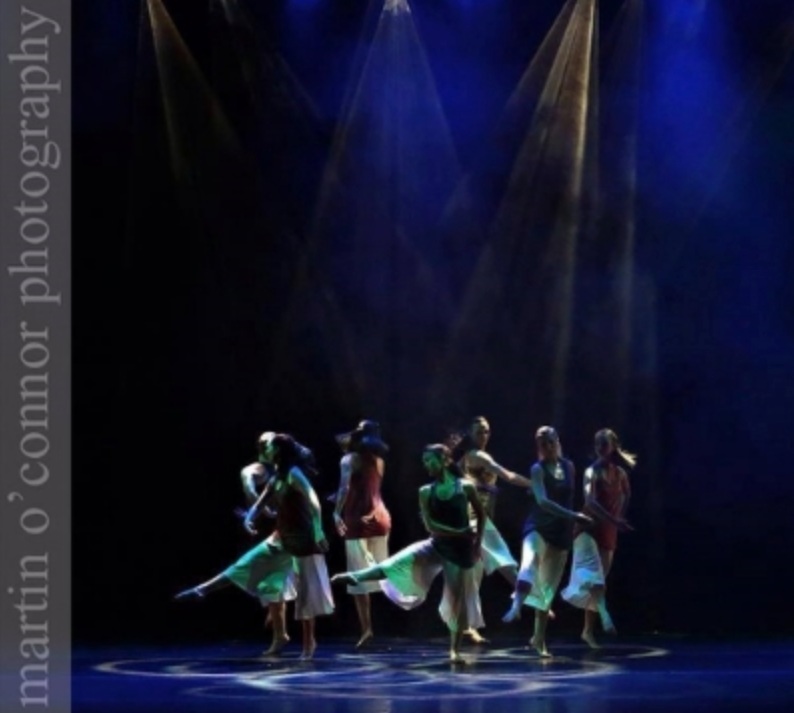 We offer dance as a way to enhance a message and bring it into the larger community, partnering with creative minds to increase the appreciation for dance as art, communication, and community. Music - Buffalo Sprignfield, R.E.M. This piece links together protest songs through 4 decades of American life. Sometimes it takes turmoil in the culture around us to confront our own barriers. The hauntingly beautiful Requiem by Durufle inspired a look at the journey we go on when faced with deep loss and grief. How do we mend our brokenness as individuals and in community with others? Inspiration came from the writings of Ta-Nehisi Coates, James Baldwin and Becca Stevens. The dancers are grappling with how much vulnerability we can safely share and how much we choose to keep to ourselves. Notre Corps...Where Do We Remember? Inspired by the work of Pina Bausch. Our bodies hold memories and mysteries, intelligence and intuition. Orison is an ancient word for prayer. These two solos, linked by their idea of longing and sacrifice, tell very different stories of how we see ourselves in this wide human experience. This work was created in response to a deeper look into our place in the ever evolving universe. The title and text excerpts come from a documentary produced by cosmologists working in both the scientific and spiritual realms.